LITHO is a smart device that allows its users to interact with their the world behind the screen of their smartphones. 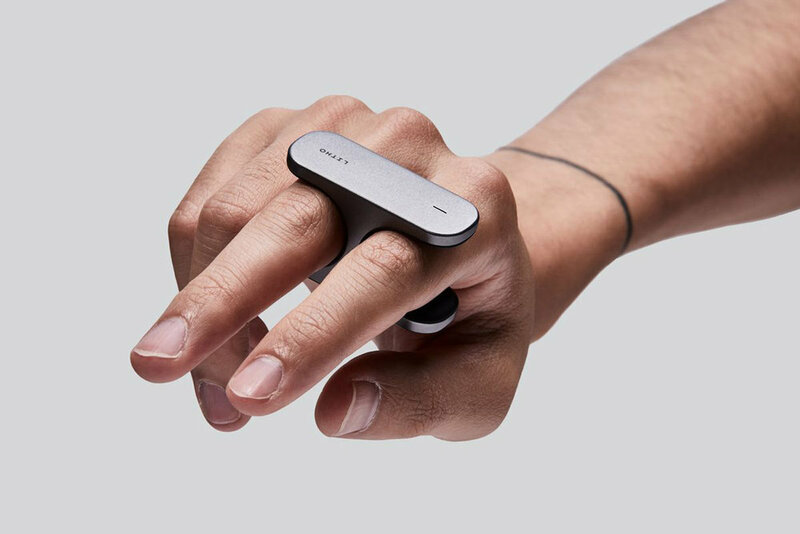 This small finger-worn controller combines a touch surface on the underside with motion sensors and haptic feedback. The tracking technology of LITHO allows developers to create augmented reality applications which are more precise and dynamic. In order to use LITHO, there is no need of touchscreens for control panels. The only thing you have to do is to point this small finger-worn controller to a smart device. Keeping your phone in the pocket you can directly change your lights, thermostat or smart speaker conditions. LITHO was founded by Nat Martin and Charlie Bruce. They met in the IT room at school at a very young age, and have been building things together ever since. The main purpose of the founders of LITHO was to create a technological tool that helps people engage and enhance with it.